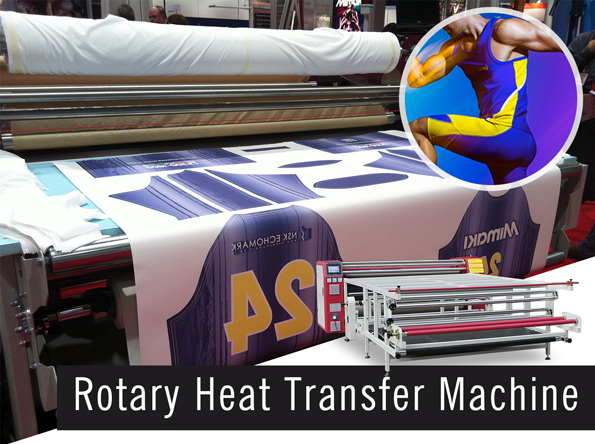 Home / Posts taggedrotary heat press machine"
Rotary heat press machine is a large format machine which is a designing device which transfers a graphic design on a substrate. 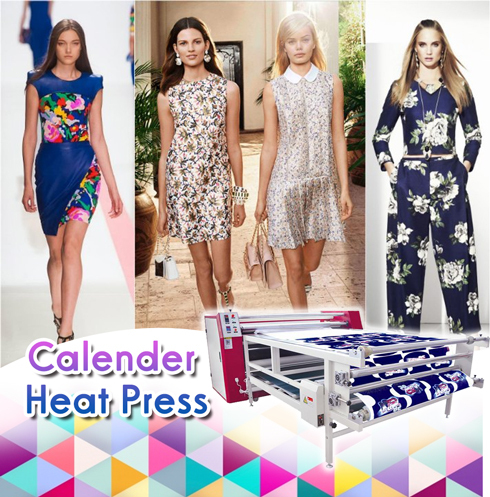 The usage of calender has became a modern way to make various garments look attractive. And today’s article will share you something you should know about it. 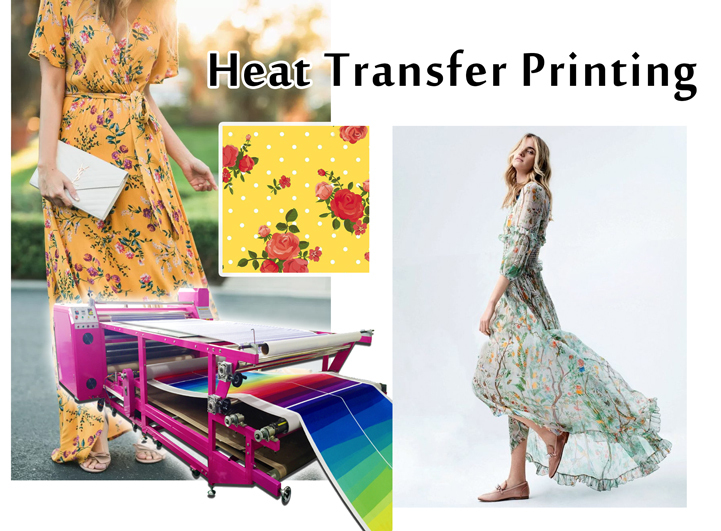 As we all known, the process of heat transfer printing requires a lot of heat, so never be scared of using a lot it to transfer the artwork to your fabrics appropriately. Because if you don’t use enough heat, you might end up with your design not sticking properly which may cause an issue during washing. Therefore, the rule is just follow the temperature settings recommended on your transfer paper. Note that not all fabrics are suitable for heat press printing. Any garment that melts when put on a hot surface (i.e, heat sensitive materials) should never be heat printed on. 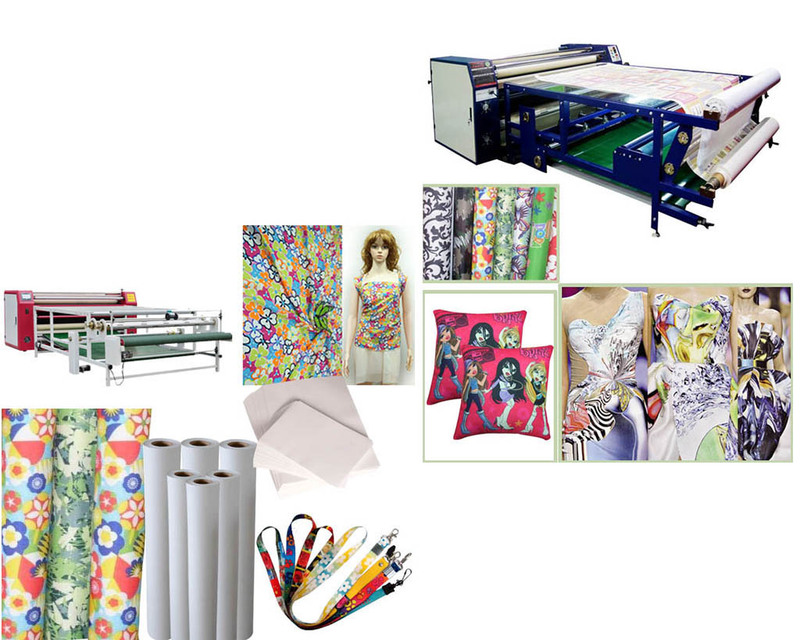 And the most popular fabrics for rotary heat press machine include nylon, spandex, cotton, polyester, and Lycra. None of your clients will buy/wear crooked cloths! And to prevent that from happening, always make sure that the the sublimation transfer paper is correctly aligned to the back of your fabric. 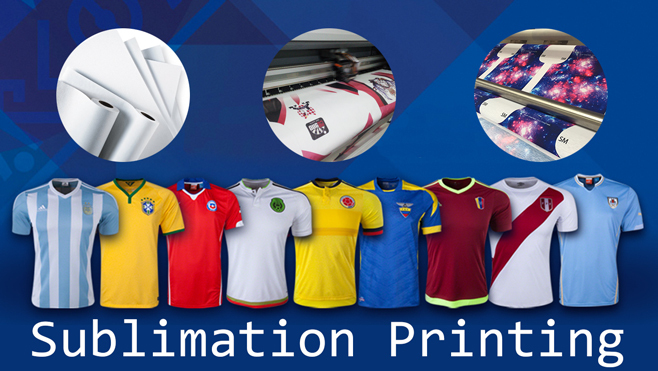 Before you can print your design from dye sublimation paper to your fabric, always make sure you test it by simply printing it on an old garment. This step will give you an idea of how your end product will look like after printing. 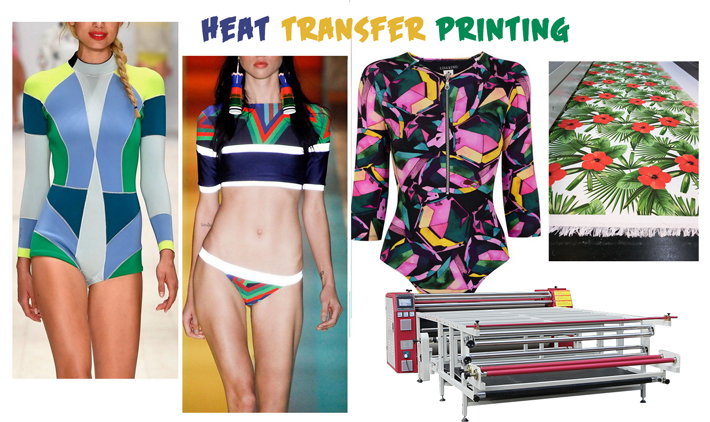 Before placing your garment on a heat transfer machine for printing, always make a point of stretching it. This helps prevent your prints from cracking. 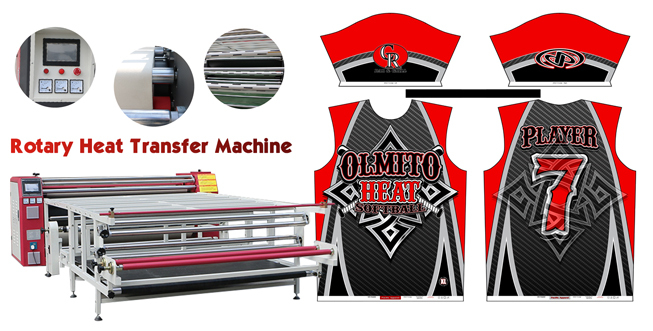 Our company is a machine manufacturer with over 10 years of experience producing heat transfer machine. Any question, please contact us. Our team will provide the best service for you. Thank you for your reading. 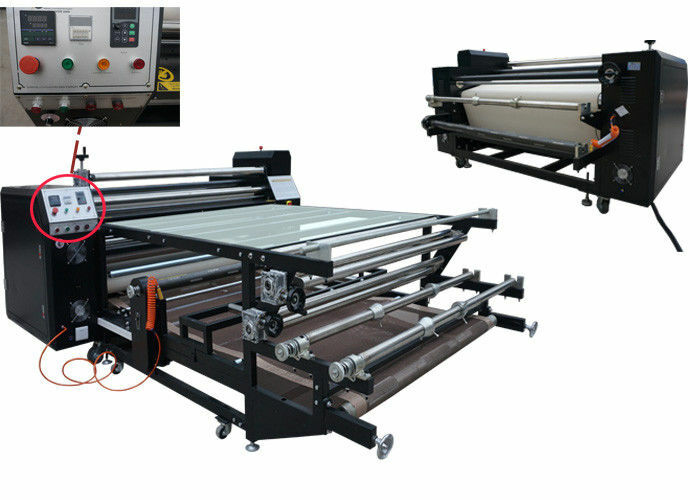 How to judge the quality of roller printing machine? Many customers do not believe the domestic products, are afraid, quality is not good, performance is not stable, here is a brief analysis of the roller drum heat transfer machine quality of which points? Color fastness includes washing fastness, dry rubbing fastness, soaping fastness, etc. Color fastness is also an important criterion to measure the effect of printing (i.e., no discoloration). 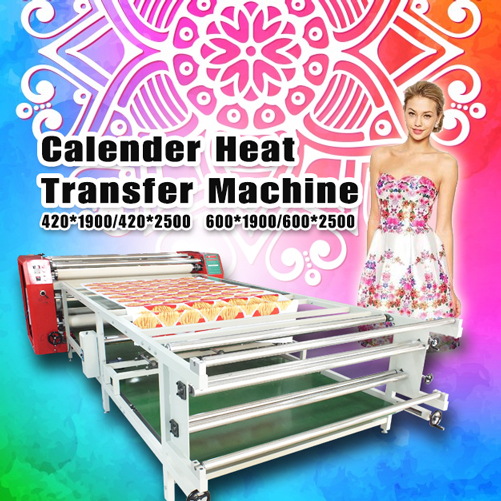 Good color fastness is required in beautiful printing, while roller printing machine has a color fastness of 3-4, which can be saved for a long time. For electronic products, there must be a special after-sales service to solve various problems encountered in the production process of rotary heat press machine, as well as to solve mechanical problems in time, so as to prevent mechanical failures from affecting the production of the machine. What are the printing methods of rotary printing machine? With the continuous update of the printing industry, the technology is also continuously enhanced, and more printing machine equipment can better meet the market demand. The appearance of rotary printing machine reflects this point very well. The printing pattern is exquisite, and there is no restriction on the printing fabric, and the covering area is small. What are the printing methods of rotary printing machine? This is not very well known to the layman, today I would like to share with you the rotary printing machine how many kinds of printing methods? The dye in the transfer paper ink layer is selected according to the nature of the fibre. The fabric is first soaked and rolled by the mixture of solid color auxiliaries and pastes, and then transferred by thermal pressure in the wet state, so that the dye is transferred from the printing paper of the rotary printing machine to the fabric and fixed, and finally through steaming, washing and other wet processing. When dye transfer, there should be greater pressure between the fabric and transfer paper. Transfer paper ink layer with dyes and wax as the basic components. Through fusion pressure, the ink layer embedded into the fabric, so that part of the ink to the fiber, and then according to the nature of the dye posttreatment. When using the melting method, greater pressure is required, and the transfer rate of the dye increases with the increase of pressure. This is the most commonly used method, using the sublimation characteristics of disperse dyes, using disperse dyes with molecular weight of 250~400, particle diameter of 0.2~2 micron, as well as water-soluble carriers (such as sodium alginate) or alcohol soluble carriers (such as ethyl cellulose), oil soluble resins to make inks. In 200 ~ 230 ° C roller printing machine processing 20 to 30 seconds, make the disperse dye transfer onto polyester and other synthetic fibers and fixation. 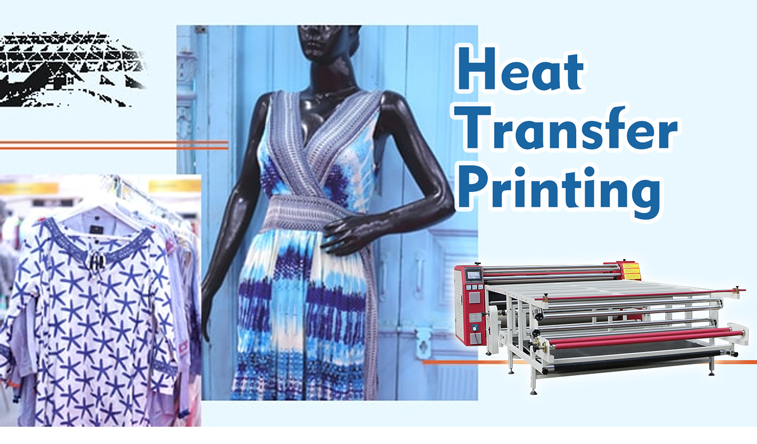 Use the ink that can produce stronger adhesion to the fiber after the heat, can make the entire ink layer spin printing paper to transfer to the fabric under less pressure, and then according to the properties of the dye do the corresponding fixation. What should be paid attention to when the roller printing machine is in foaming process? Foaming printing is one of the common processes of the roller printing machine, which is developed on the basis of the pulp printing technology. Its principle is to add several chemicals with high expansion coefficient in a certain proportion to the pulp printing dye. After drying, the printing position is foamed at a high temperature of 200-300 degrees to achieve a three-dimensional effect similar to “embossing”. Foaming printing process visual substrate requirements do high, medium and low foaming effect very impressive. Foamy printing is so popular because it has a strong three-dimensional feel, with the printing surface prominent and expanded. It is widely used in cotton, nylon and other materials. Three methods: high foaming, low foaming and suede foaming are commonly used in rotary printing. As these methods are combined with other colors of the gelatine printing process, so there are some needs to pay attention in the work. 1. If it is multiple color foam printing, pay special attention to a slightly shorter drying time, at the time of pulp drying is not the best, and then in the last one color printed the initiate can together at the same time, printed and issued by the bubble in the machine, because the machine printing special uniform and shave is printed equal the number of times, until the whole batch of products after printing, you will immediately find unexpected effect, consistency especially good and special level, this is the advantage of printing machine. 2. Foam printing should be arranged as far as possible after all printing plates. Because the printing process in advance of the printing foam, the drying process in the middle of the foam will be very high, and will also affect other printing. And to print in the last version, you have to go more than a few ovens, you can complete all the foaming printing process, thereby saving a foaming process. 3. 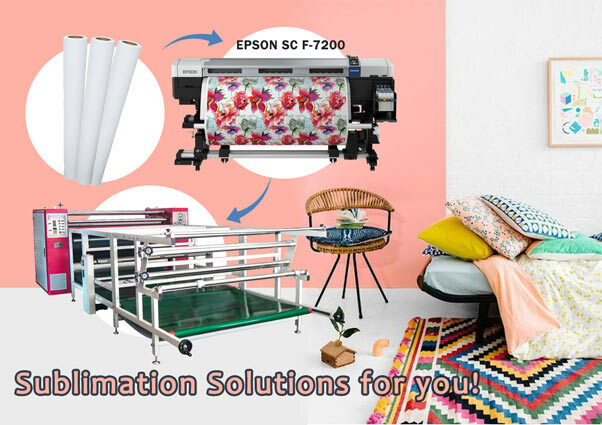 The foaming printing color area must be printed on the fabric, and the background color cannot be printed, otherwise the washing fastness will be deteriorated. What are the common failures of rotary heat transfer machine? 1. The scraper device is too high. 2. The color paste is too thick, so that the fabric can not be absorbed instantly and is brought into the stripes by this later flower tube. 3.Flowers placed unreasonable. Generally, it can be solved by adjusting the cutter angle, the thickness of the paste and the knife. The transverse striations left on the fabric are flicker due to the blinking of the blades. The primary reason may be that the scraper device is too low to make the blade flicker or the weight hammer pressure is not formed, of course, the flower tube device is not appropriate and the gear bite is loose can also form a jump knife. One or more lines of color are formed on the surface of the fabric. The first is that the scraper has small notches (knife used for a long time, the surface of the flower tube rough, etc.) or sticky impurities (velvet, color paste insoluble matter, etc.) resulting in the color paste on the flower tube not scraped clean. From the edge of the knife, some spots of color fall onto the fabric. This kind of blemish occurs easily when the scraper device is too low, the speed is too fast, the slurry is too thin, and the flower tube is cross stripe. If the adjustment can not be resolved, it can be covered with a cloth over the top of the flower barrel. In addition, if there are trachoma on the flower tube, the formation of color points are regular according to the circumference, and splash is not the same. The print patterns are somewhat revealing. Causes: fabric low efficiency, too thick slurry, too fast speed, pressure can not be, shade is too shallow. If the shaft is bent, it will form a left middle right chromatic aberration and even a field. 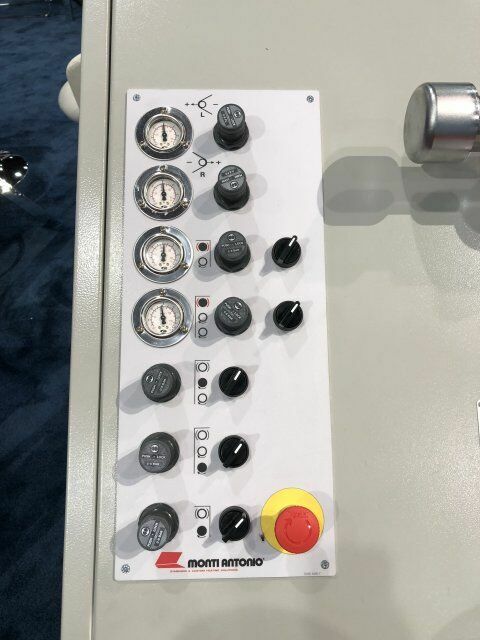 After knowing the causes of these common failures, do you know how to avoid them and make better use of the roller drum heat transfer machine? 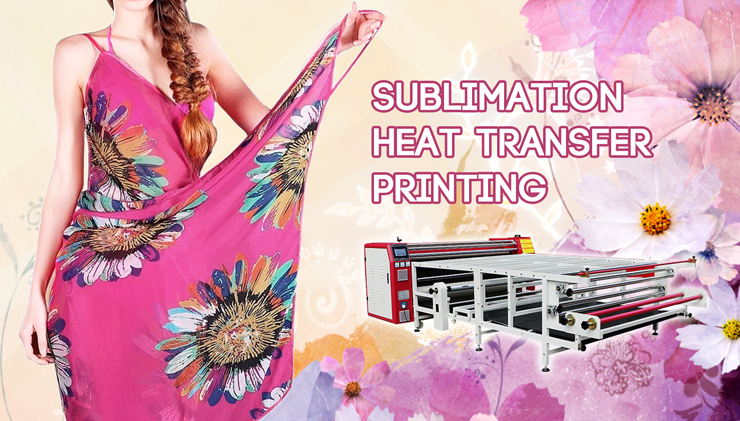 Which Phenomenon Will Affect the Sublimation Roller Transfer Machine to Need to Stop? 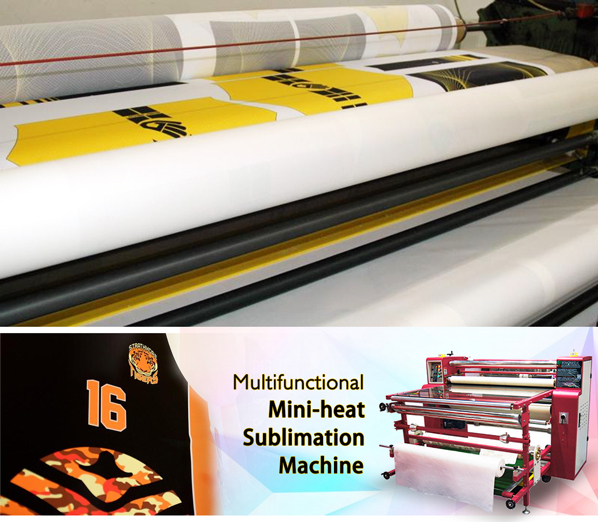 The sublimation roller transfer machine is not limited to fabrics, whether it is cotton or polyester, spandex and other chemical fiber materials, or chemical fiber and cotton mixture, as well as denim, linen, etc., can be directly printed. Whether it is white fabric, light fabric, or dark fabric, you can print a variety of colorful patterns. When the roller printing machine is in operation, it encounters a relatively serious phenomenon. Do we need to stop the roller printing machine? 1. The intarsia tube is serious and should not be removed with a brush. 2. The roller of the roller printing machine is criticized. The flower cylinder should be removed and sent to the engraving workshop for repair. 3. 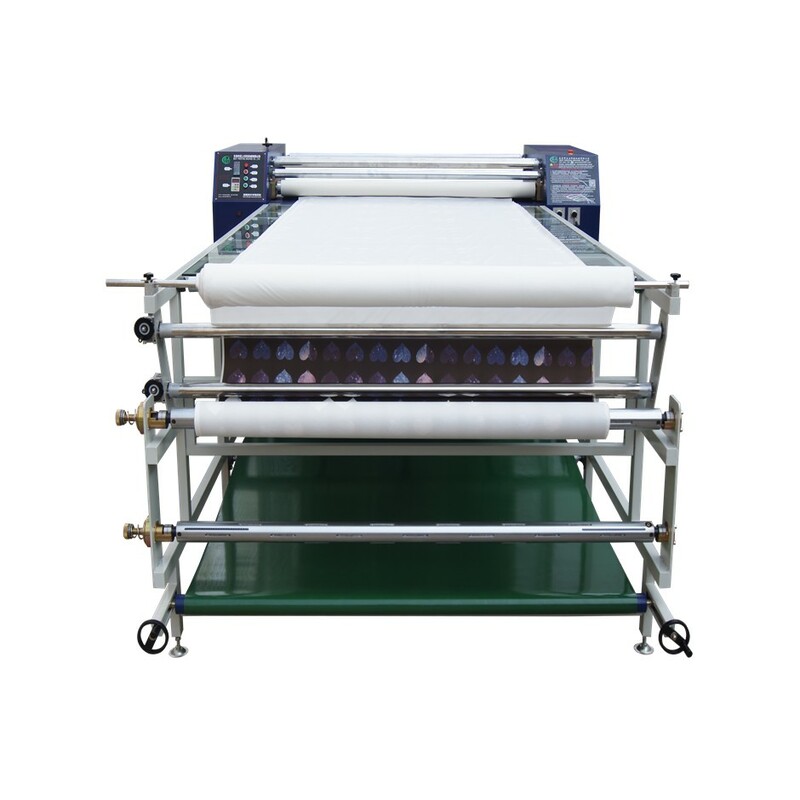 If the roller printing machine handles the fault for a long time, the guide cloth or the guide belt should be connected. And the steaming valve should be closed in time to relieve the pressure of the flower cylinder. 4. 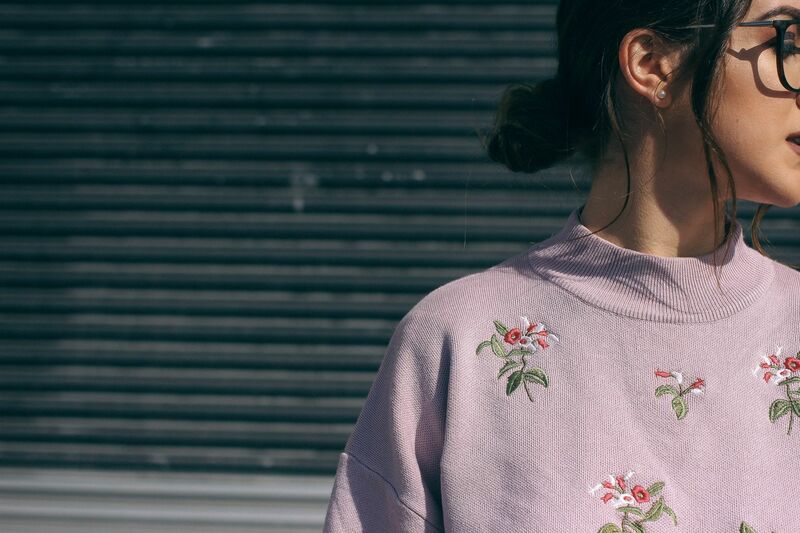 When the amount of flower print is too much, the pattern is ground and covered with a scraper. After stopping, the flower tube should be removed and sent to the engraving workshop for repair or replacement of the new flower tube. 5. If the color paste is mixed with impurities or the color paste is too thick or too thin, if it does not meet the requirements for use, it should be stopped to pour the color paste back into the pulp tank, and then adjusted and reused after filtration. 6. When the fabric is printed, the head is broken due to poor seam or excessive tension. Even if the cloth head is wrapped around other parts, a major accident will occur and should be stopped immediately. In addition to that you also need to pay attention to these! 7. The squeegee has a gap or the knives become dull, which may cause a strip of flowers or cause the squeegee on the surface of the flower tube to be unclean and the outline of the pattern is rough. It is necessary to stop and remove the squeegee for honing. 8. When the tube bearing is damaged during operation and generates heat, when the motor load is increased, do not use cold water to pour the bearing. Stop immediately, replace the good tube bearing, and add the grease to the well. 9. When the rubber bearing roller is aged or cracked or the hardness is increased, the printing effect should be stopped, the flower cylinder should be stopped. And the special grinding and pressing roller equipment should be installed to grind the rubber bearing roller skin to a layer. 10. When the surface of the rubber pressure roller is pressed into a pit by hard objects, it will cause some printing to be unclear. It should be immediately stopped and filled with raw rubber to repair it: when the pit is shallow, the hot water can be used to make the pit. 11. When the drum printing machine is used for a long time, the inner hole will be enlarged. Causing the hub axis and the flower tube to loosen and the flower is not correct. At this time, the flower tube should be removed, the kraft paper strip should be placed. And the kraft paper strip should be re-tightened. If you meet those phenomenon, you need stop the rotary heat press machine. If you have any other needs or questions welcome to contact us at any time. We will provide you the best quality product and service. Hope my article can be useful to you. Thank you for your reading.